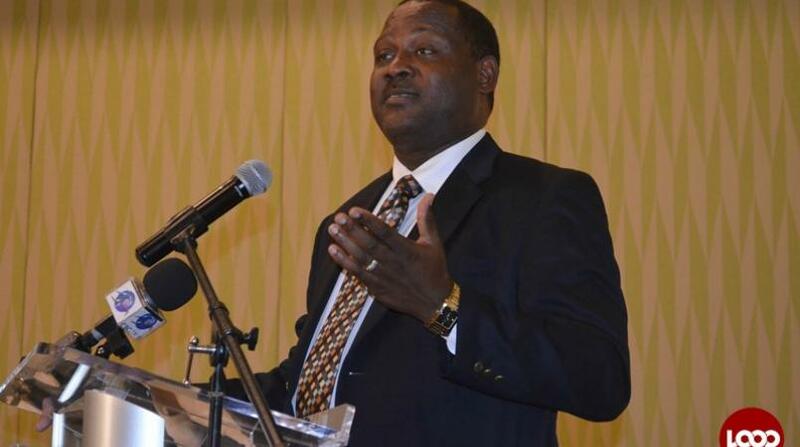 Former Prime Minister, Freundel Stuart has weighed in on corruption allegations leveled against Democratic Labour Party (DLP) member, Donville Inniss, saying it has resulted in negative publicity for Barbados but he is considered innocent until the court passes judgement. 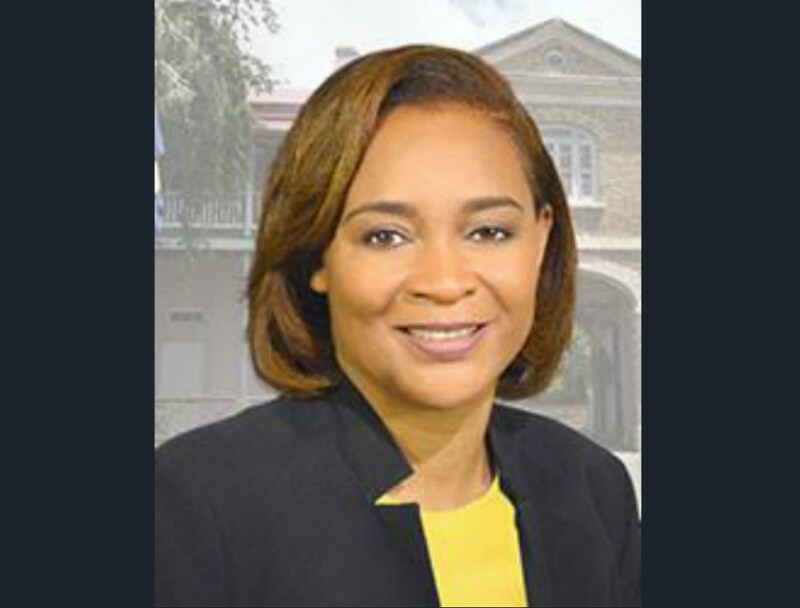 Inniss was recently slapped with a three-count indictment by the US Department of Justice for accepting money to renew government contracts from a local insurance company and laundering the bribe money through a US-bank account. 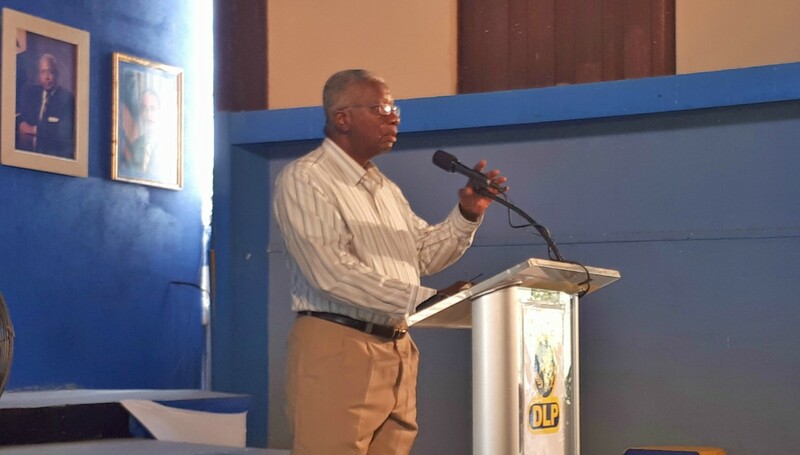 Stuart addressed party supporters at the 63rd Annual Conference this afternoon where he said these recent events reflect negatively on the country. Stuart said due to the allegations, life in both the private and public sector will never be the same again. He said those with foreign bank accounts should now assume that they too will be under international surveillance. 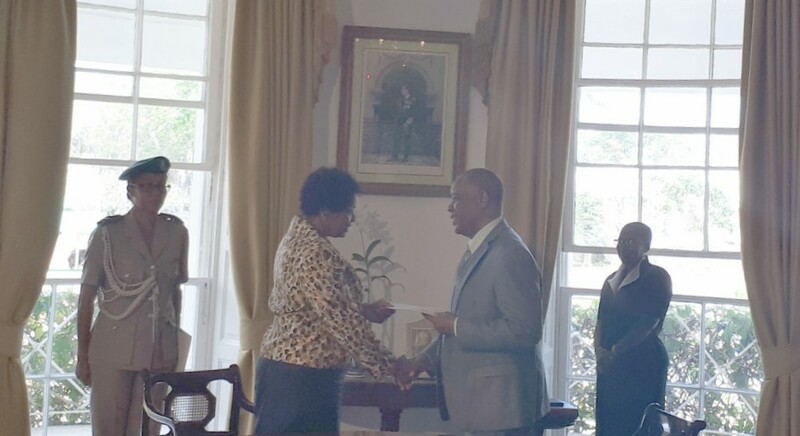 Without directly naming Inniss in his address, Stuart said the DLP wishes “our colleague well” and noted “he is innocent until proven guilty”. 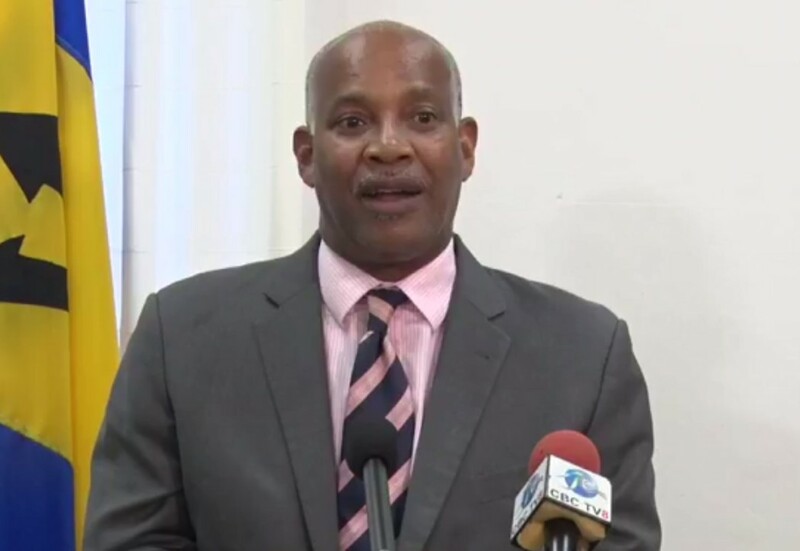 In seeking to distance the DLP from the allegations made against their member, Stuart said despite popular opinion, corruption is neither an “invention or creation of the Democratic Labour Party”. He noted corruption was around long before the party, as is evident by the Prevention of Corruption Act which came into effect in 1929. He said corruption is an issue for the law and should not be used as a “political football”.